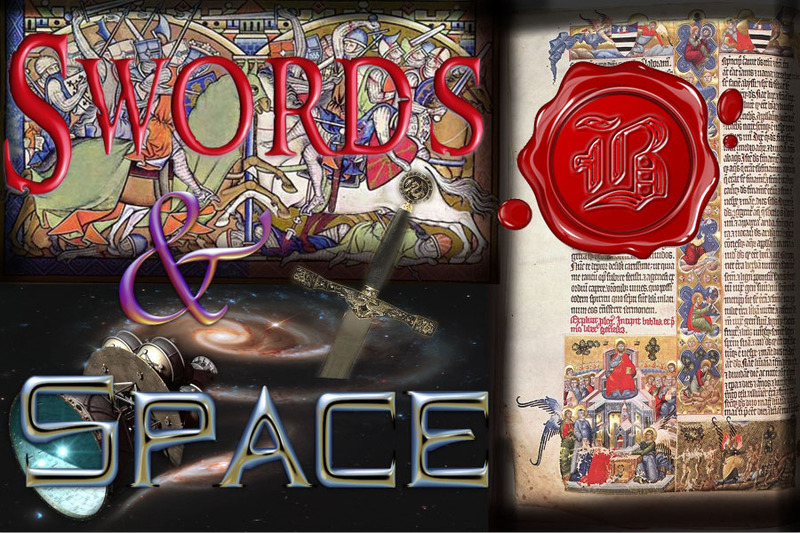 Swords and Space is a webpage designed and maintained by Godfrey Blackwell through services from blogger.com. The “Toy Soldiers” page and some of the blog posts of this site contain references to intellectual property not owned by the owner of this webpage or blogger.com, and is derivative work, generally considered “fan fiction” with no commercial application. No challenge to the rights of the intellectual property owners is intended. This page is designed as a catch-all legal disclaimer for the entire website where such third party intellectual property is concerned. If you are the owner of any of the IP found on this website questions and concerns should be directed to: bloggeradmin@swordsandspace.com. Blogger.com and its owners and administrators are not responsible for the content provided through this website. Effort will be made to attach appropriate legal disclaimer to every use of 3rd party IP, but lack of attribution does not imply a challenge to the rights of the IP owner.